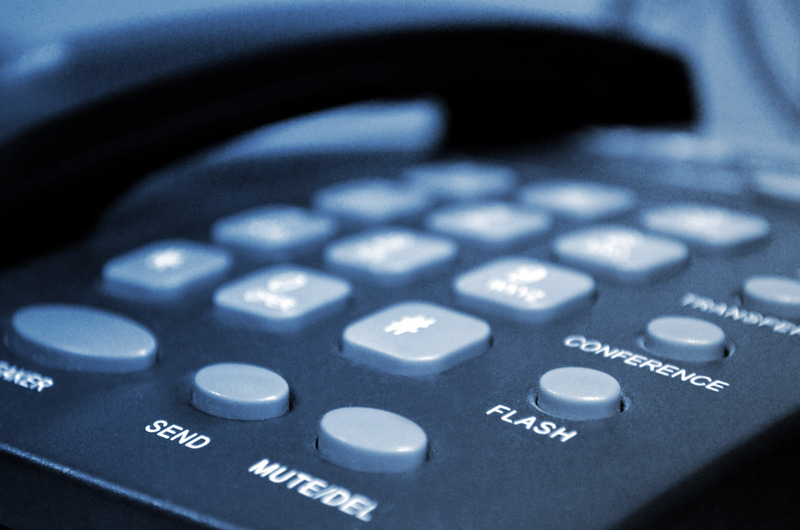 Too many businesses get caught in the trap of signing contracts with their telephone company. This is not necessary and is simply their way of locking you in as a customer. An initial contract may be for new telephone lines if there is an installation fee being amortised across the length of the contract. For example, there is a large cost for installing a new ISDN service and so there is generally a contract period required for this. For new PSTN services you are normally required to pay the installation fee upfront, so why should there be a contract period? Not that these types of lines really matter anymore because, with the advent of NBN we are all moving to VoIP. Now, with VoIP….unless the Telecoms Company is amortising equipment or installation fees across a contract period, there should be no need for a contract. What is worse, there are many Telecommunications companies that then have the audacity to insist on re-signing a contract at the end of the initial contract. This is simply not necessary. 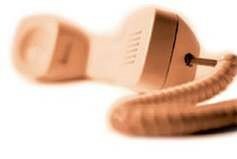 If your supplier says that the contract is necessary is to lock in the call rates, then shop around. There will be better rates and they come with better service. If you are having issues with your Telecom provider, call Candour Communications on 1300 651 350 and get us to help you sort out what is the best solution for your business.